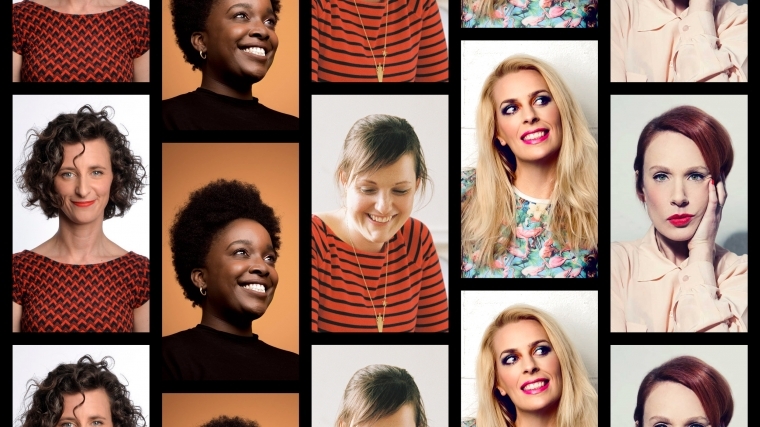 Live at Brighton Dome returns in March on International Women's Day for another stellar evening of comedy with Sara Pascoe, Felicity Ward, Sara Barron, Lolly Adefope and Josie Long. The multi award-winning comedian and author returns to Brighton Dome, following a sell-out run in London’s West End and nationwide tour. 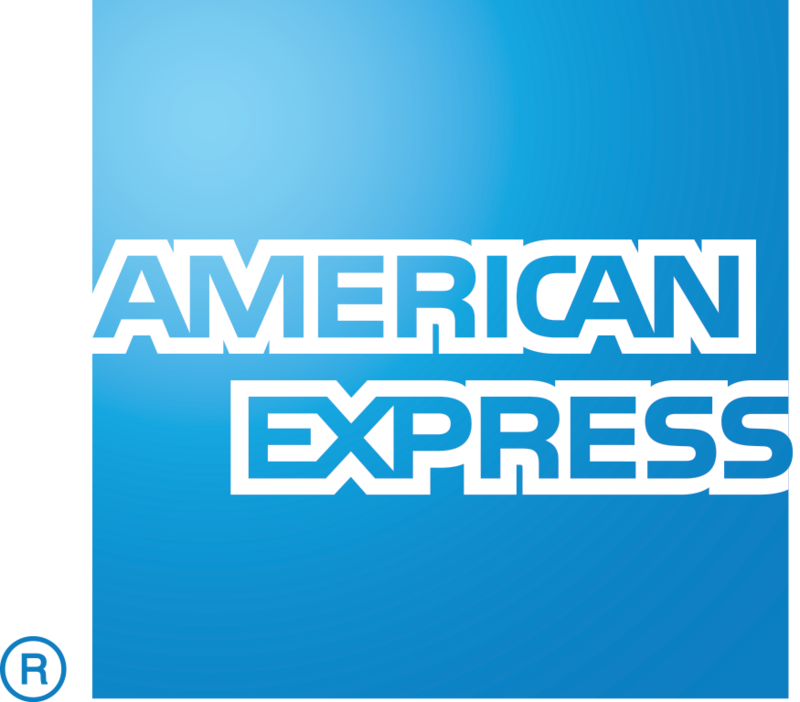 As seen on BBC2’s Live at the Apollo, Mock The Week, QI, Dave’s Taskmaster and many more. Australian comic & actor, Felicity Ward has taken the British Comedy scene by storm. As seen on BBC2’s Live at the Apollo, Netflix stand-up special Live from the BBC, and heard on her BBC Radio Four series, Felicity is a unique voice on the stand-up circuit. Nominated for best newcomer at the Edinburgh Comedy Awards last year, American writer turned standup, Barron is a swiftly-rising star on the comedy scene. She’s a frequent host of the globally-popular US live show The Moth which she credits as giving her the ‘bug’ for live performance. The acclaimed comic and actor brings a selection of sharply drawn characters to the stage. Lolly’s best known for her appearances on Dave’s Taskmaster, BBC2’s QI and more, along with acting roles in C4’s Damned and several US movies including Mission: Impossible – Fallout and The Spy Who Dumped Me. The star of several, acclaimed BBC Radio Four series and nominated for the Edinburgh Comedy Award for Best Show three times. Josie’s a unique voice of a generation, who’s performed 10 solo stand-up shows, several which have toured the UK, Australia and played off-Broadway in New York.